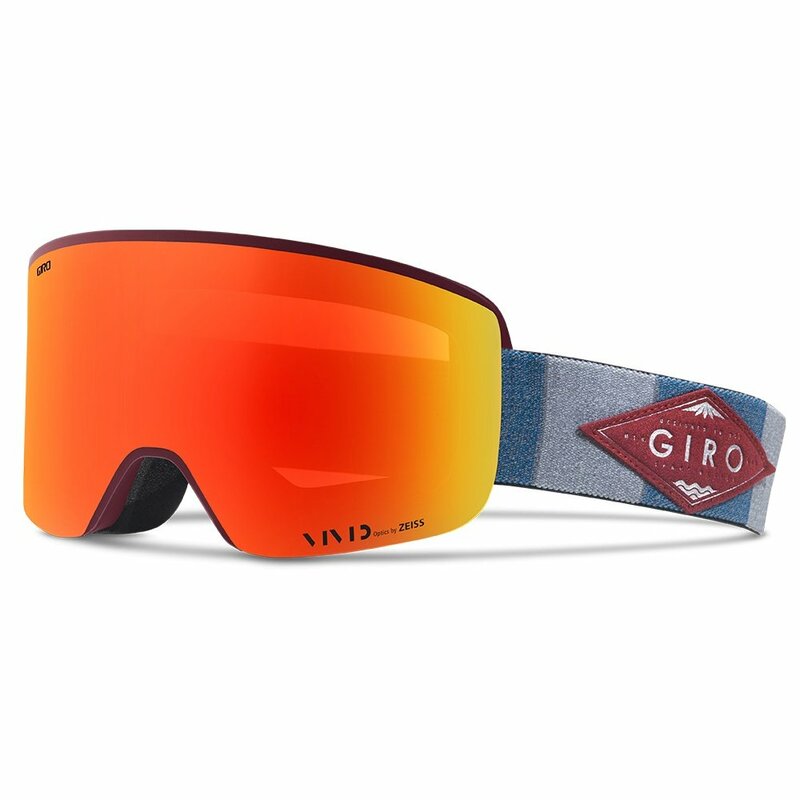 For perfect vision every time you hit the slopes, reach for the Giro Axis™ Snow Goggles. They're built with an EVX Frame, which allows for an extended field of view without any blind spots getting in your way. That means you've got an uninterrupted look through the anti-fog treated ZEISS Optics lenses. But best of all is the Quick Change Lens System that uses magnets to let you quickly and easily choose between a Vivid Copper lens for bright sunny days or a Vivid Infrared Lens that gives you a better look at the conditions when light is low or changing.